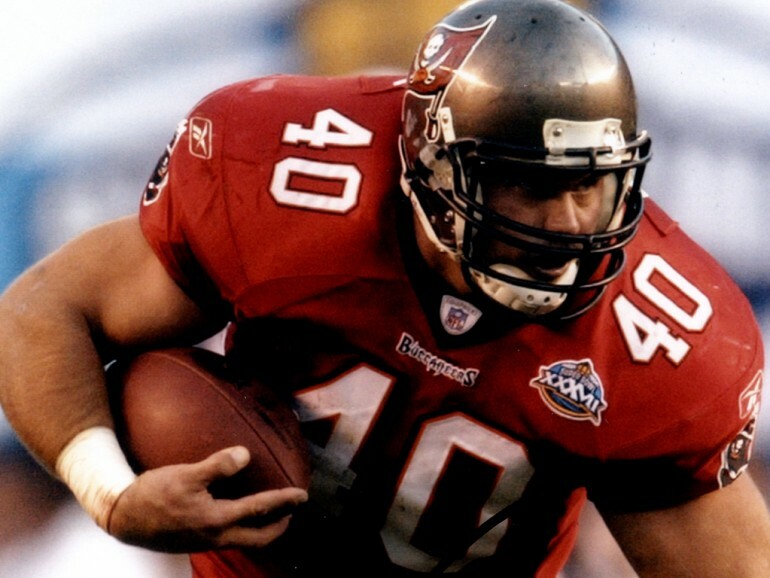 Saturday, September 27, St. Petersburg's Tropicana Field, was taken over by the Mike Alstott Family Foundation to host the first ever Sports Buddies Day. Kids and adults involved in Big Brothers Big Sisters were invited to meet former Bucs fullback Mike Alstott and enjoy a day of fun, food, and festivities. The goal of Sports Buddies is to recruit male volunteers to be big brothers or big sisters. "It helps them in school, it helps them in their everyday life if they have someone they can call, someone they can look up to and be taught," Alstott offered. The kids and their 'buddies' enjoyed lots of activities, like football drills, relays, and some one-on-one baseball instruction.